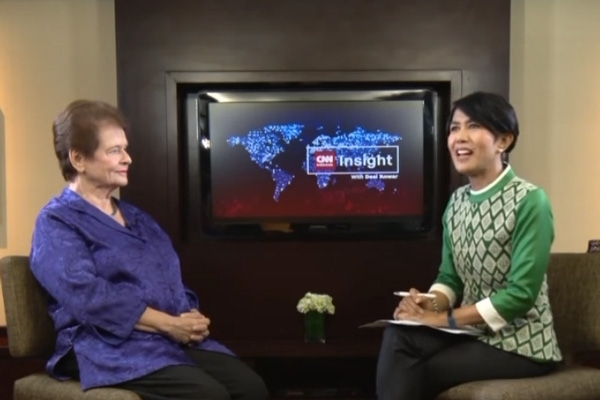 “I was a lucky child because I had parents who believed that girls were as essential as boys… we were not treated differently.” Gro Harlem Brundtland speaks about her parents’ vision of equality and its impact on her childhood. 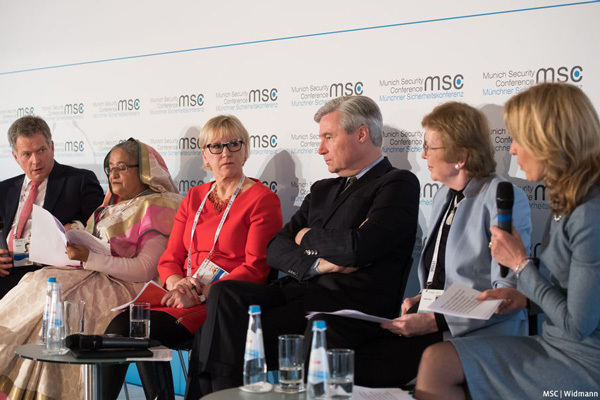 Hina Jilani: what makes an ethical leader? 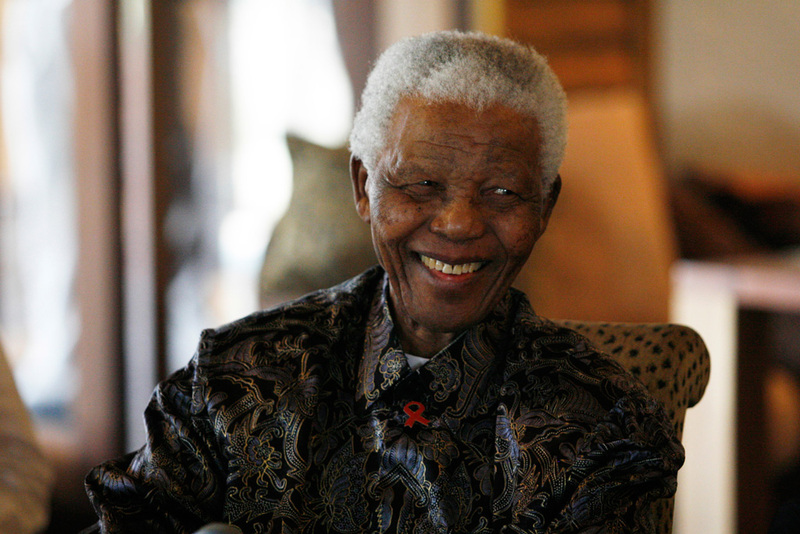 To celebrate Mandela Day 2014, the Elders discuss the meaning of ethical leadership. 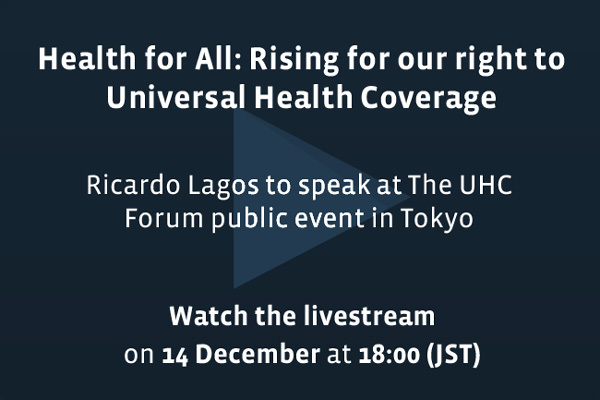 In this video, Hina Jilani gives her definition. 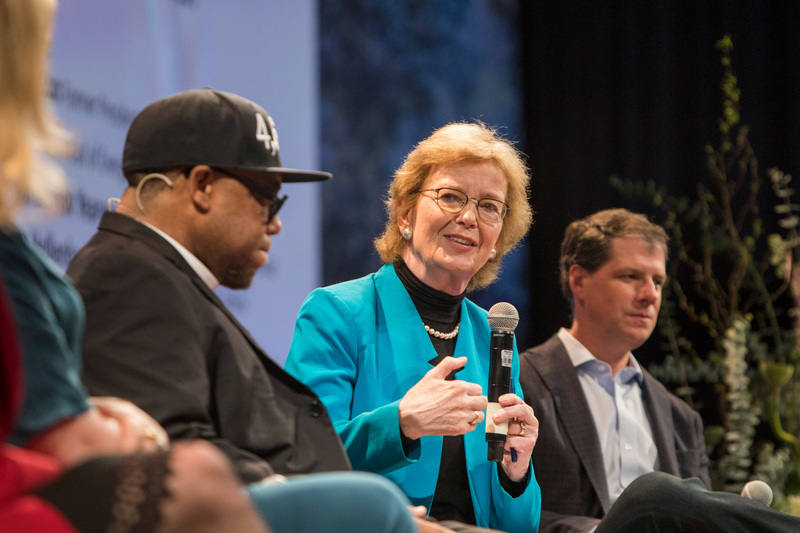 Mary Robinson: what's the meaning of life? "It's something like the word ubuntu: I am because you are." As we celebrate Mandela Day 2014, Mary Robinson offers her thoughts on the universal values that bring people together. What makes an ethical leader? Kicking off our new video series, Chair of The Elders Kofi Annan gives his definition of ethical leadership. ביום השני של ביקורם במזרח התיכון באוקטובר 2010 ביקרו ה-Elders בעזה וראו מקרוב את השפעת המצור שמטילות ישראל ומצריים. בביקורם השני במזרח התיכון באוקטובר 2010 נסעו ה-Elders למזרח ירושלים לראות מקרוב את היקף הרחבת ההתנחלויות לתוך שכונות ערביות. During their second visit to the Middle East in October 2010, the Elders spent a day in Gaza to see first-hand the impact of the ongoing blockade by Egypt and Israel. 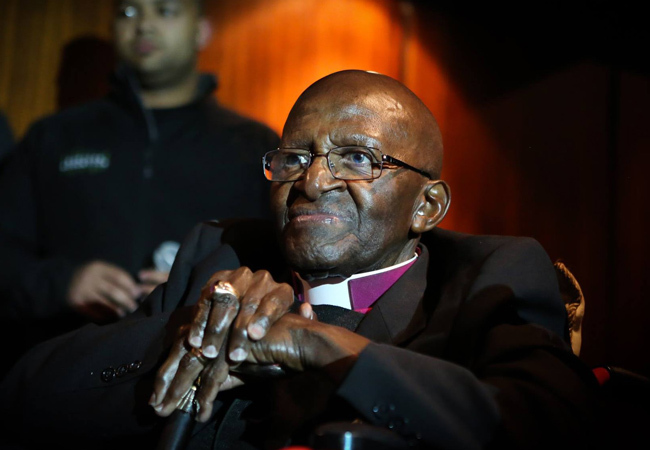 Desmond Tutu answers questions from supporters all over the world in this webcast, streamed live on the Elders' website in 2009. "I have confidence in the wisdom and judgement of the people of Cyprus to shape their own future."